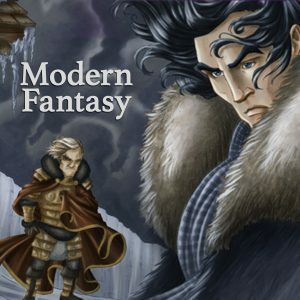 A special deal is coming… Dive into epics of modern fantasy like A Game of Thrones by George R. R. Martin, A Wizard of Earthsea by Ursula K. Le Guin and The Last Unicorn by Peter Beagle, among others. Features lectures by Dr. Corey Olsen, for only $75 (normally $95). We will magic this deal away after April 22, 2019, so summon it while you can! As we discuss each book, we will compare and contrast the authors’ approach to fantasy and subcreation, myth and magic. Important: Only registrations submitted through the button below will qualify for the discount!